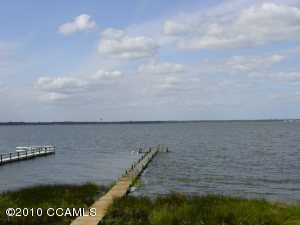 Emerald Isle had 17 closed residential properties in Holly Point, Archers Point, Pebble Beach (3), Shorewood, Shell Cove, Oakland Hills, Columbus Square (2), Deerhorn Dunes, Surf Side, and five in an unincorporated location. 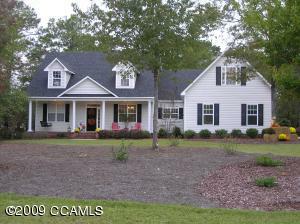 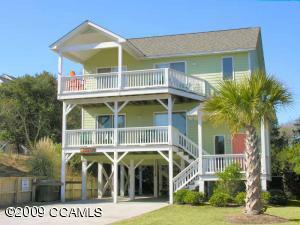 The average sales price for the closed “homes for sale” in Emerald Isle in May of 2010 was $352,512, the low was $98,200 and the high was $685,000. 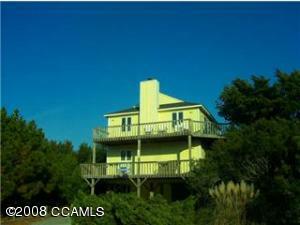 A total of 17 homes for sale went under pending status in May including Pebble Beach (3), Surf Side, Deerhorn Dunes, Spinnakers Reach (2), Lands End (2), Shorewood, Ocean Forest, South Beach, Ocean Oaks (2), and three in unincorporated locations. 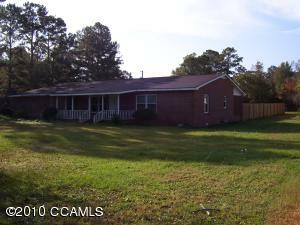 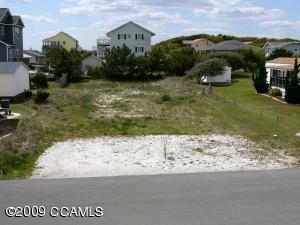 One listed land or lot for sale closed in Emerald Isle in May. 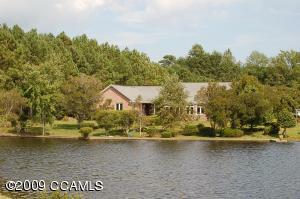 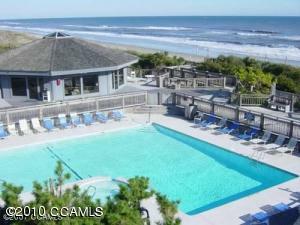 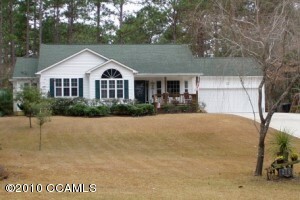 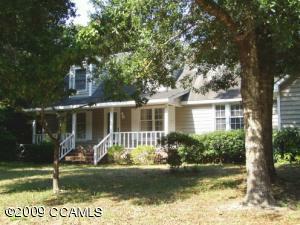 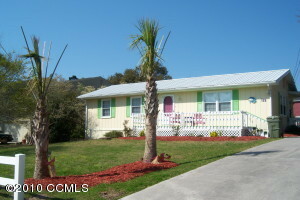 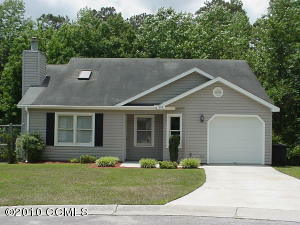 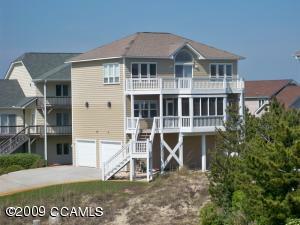 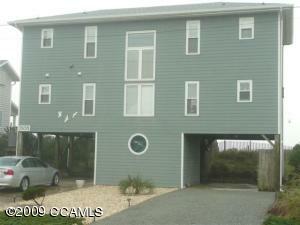 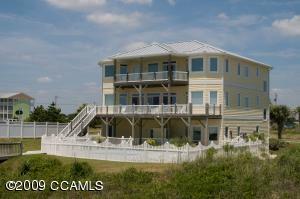 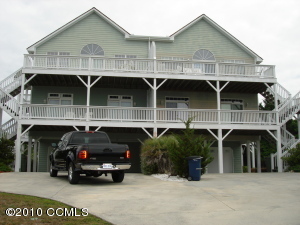 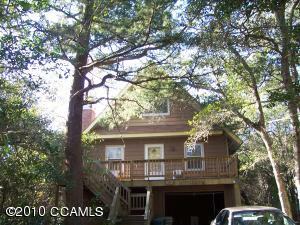 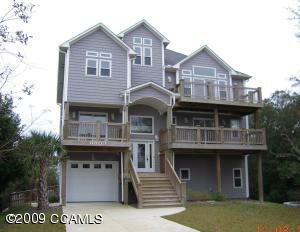 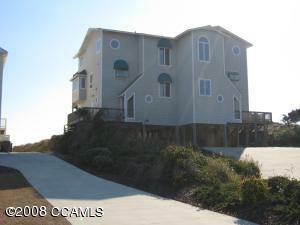 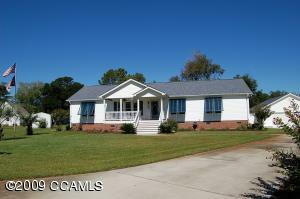 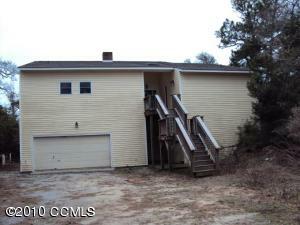 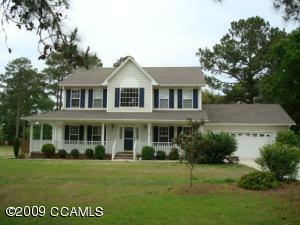 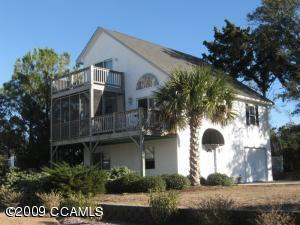 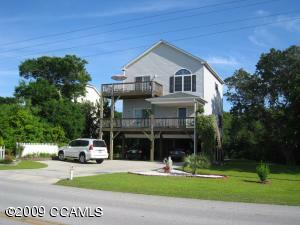 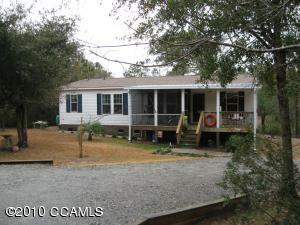 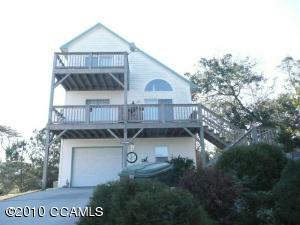 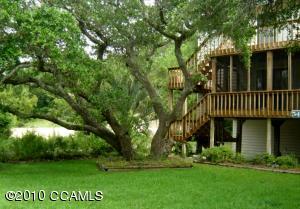 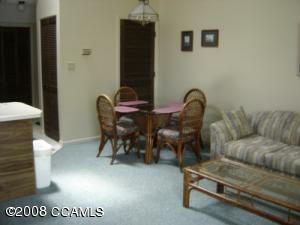 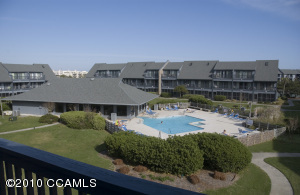 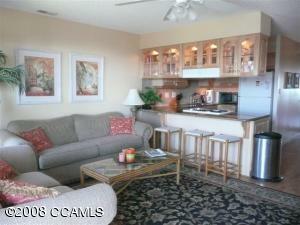 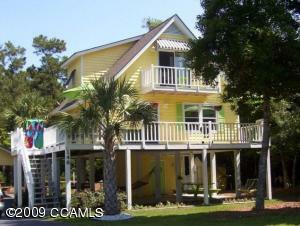 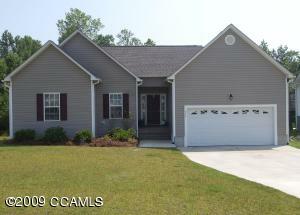 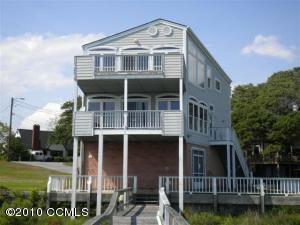 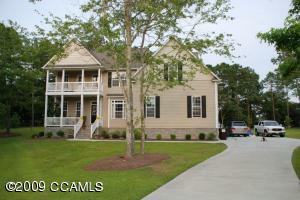 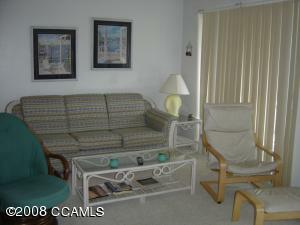 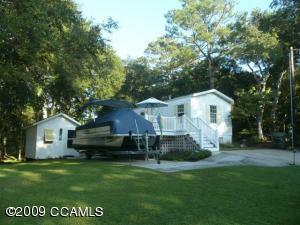 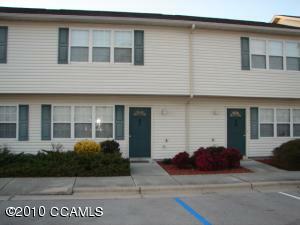 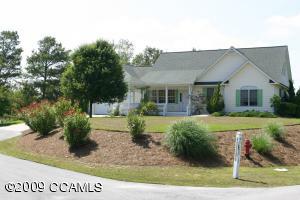 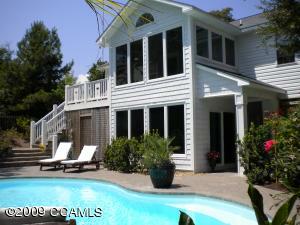 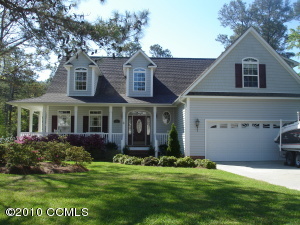 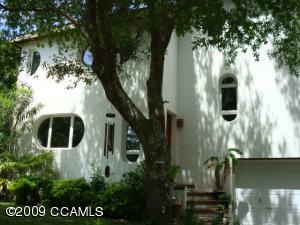 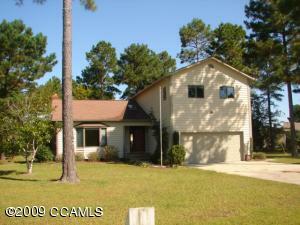 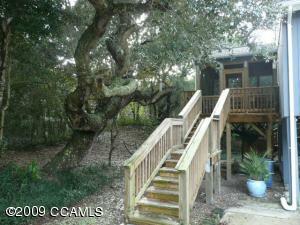 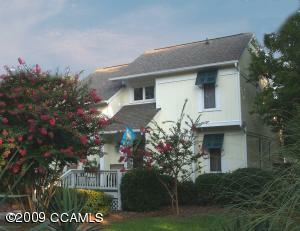 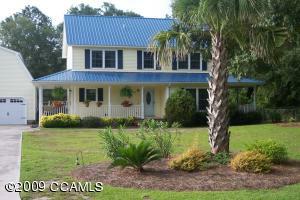 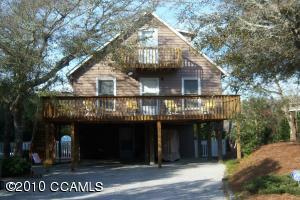 A total of 1 under pending sale status in May in Emerald Isle. 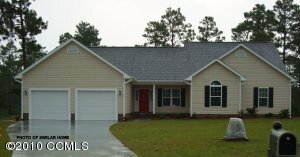 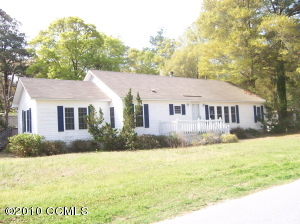 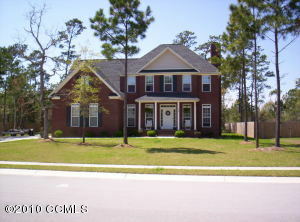 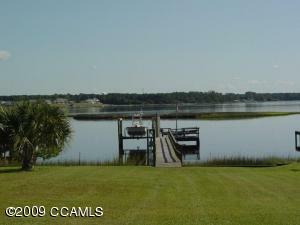 The Swansboro, Cedar Point and Cape Carteret area had 15 sold properties in the following subdivisions: Star Hill, River Reach, Bogue Bluff, Swansboro, Quailwood Village, Bayshore Park, Silver Lake, Lake Arthur Estate, Halls Creek North, Swansboro Landing, Ocean Spray, Pirates Cove, White Oak Crossing (2), and 1 of the homes for sale closed in an unincorporated area. 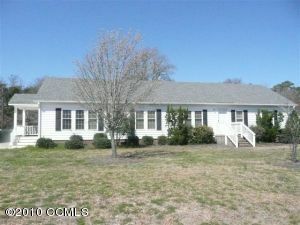 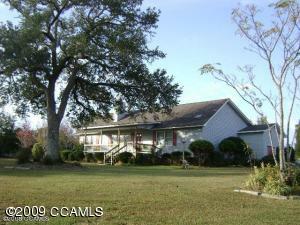 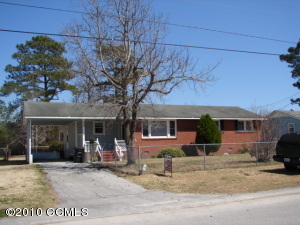 Cape Carteret had 4 of the closed properties, 8 for Swansboro, 1 for Hubert and 2 for Newport. 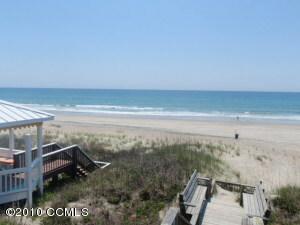 The average sales price for May in the area was $235,865, the low was $99,900 and the high was $450,000. 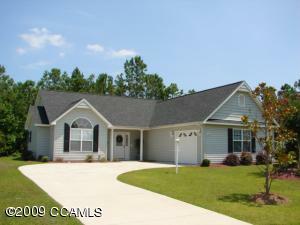 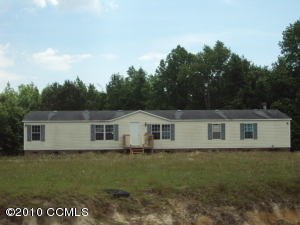 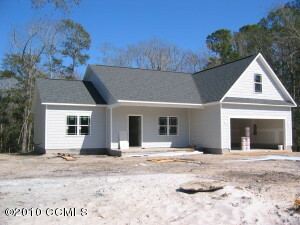 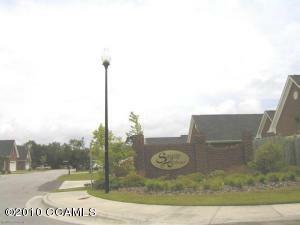 In May, 17 properties went into the pending sales status located as follows: White Horse Ridge, Star Hill, Star Hill North, Bluewater Cove, Marsh Harbour, White Oak Landing, Swans Bluff, Swansboro Heights (2), Forest Brook, The Villages at Swansboro, Charleston Park, River Reach, Edgewater Height, and 2 in an unincorporated location. 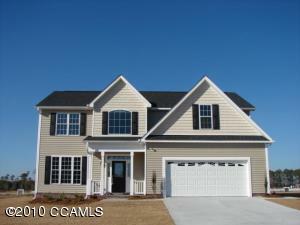 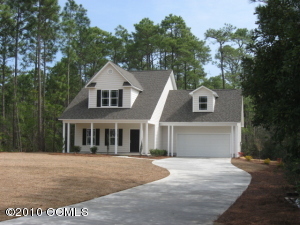 The homes for sale that went under contract for sale were located in the subdivisions of White Horse Ridge, Star Hill, Star Hill North, Bluewater Cove, Marsh Harbour, White Oak Landing, Swans Bluff, Swansboro Heights (2), Forest Brook, The Villages at Swansboro, Charleston Park, River Reach, and Edgewater Height. 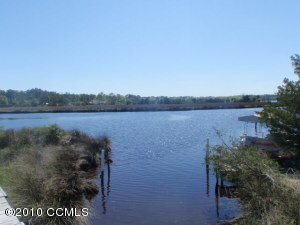 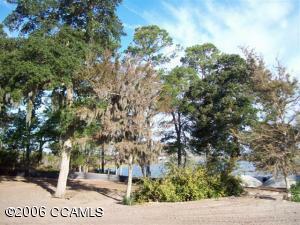 Lot and Land activity for the Swansboro, Cedar Point and Cape Carteret area in May 2010 reflected 2 pending sales and 2 closed sales in Swansboro. 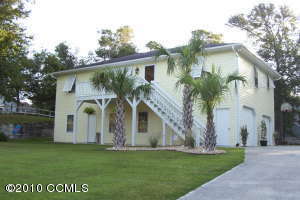 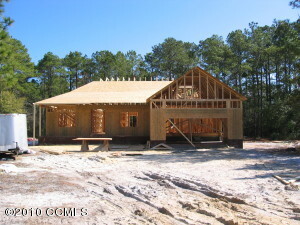 The Crystal Coast MLS residential sales for May 2010 came in at 136 closed properties and 131 homes for sale that went under contract for sale. 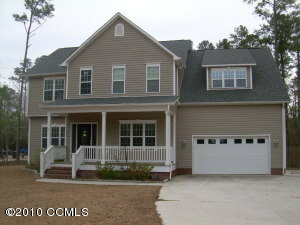 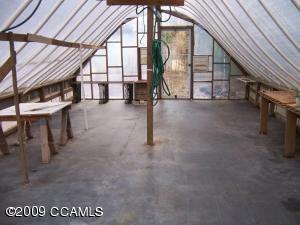 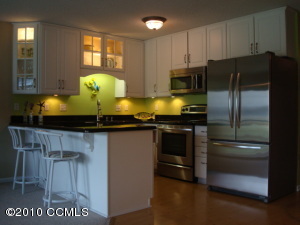 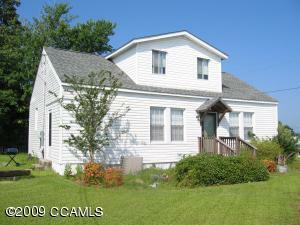 The average price for the SOLD properties was $229,645, the low was $34,000 and the high was $685,000. 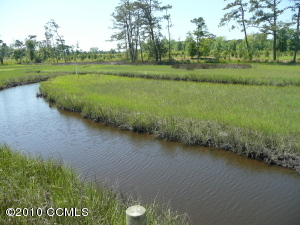 Land and Lots for sale in the Crystal Coast MLS showed 28 closed sales with an average price of $85,882, a low price of $14,200 and the high being $700,000. 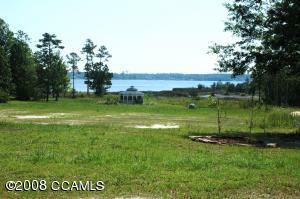 There were also 21 land or lots for sale that went under contract pending status in the MLS this month.